Earn up to 85 Pickle Points. 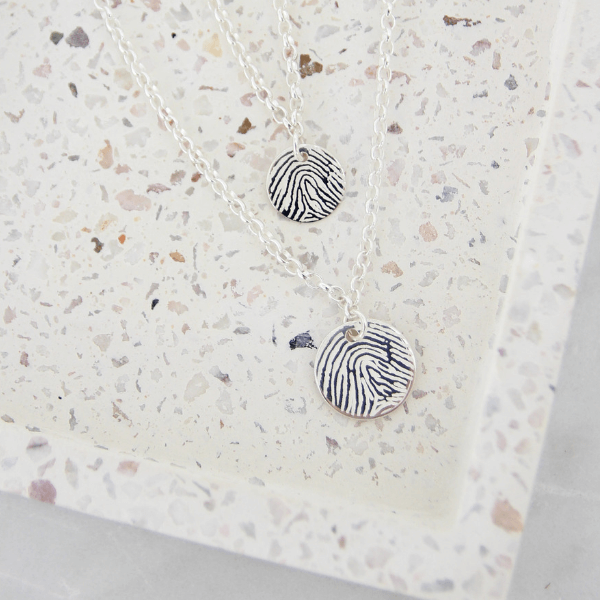 The Engraved Fingerprint Disc Duo is a contemporary way to wear fingerprint jewellery. 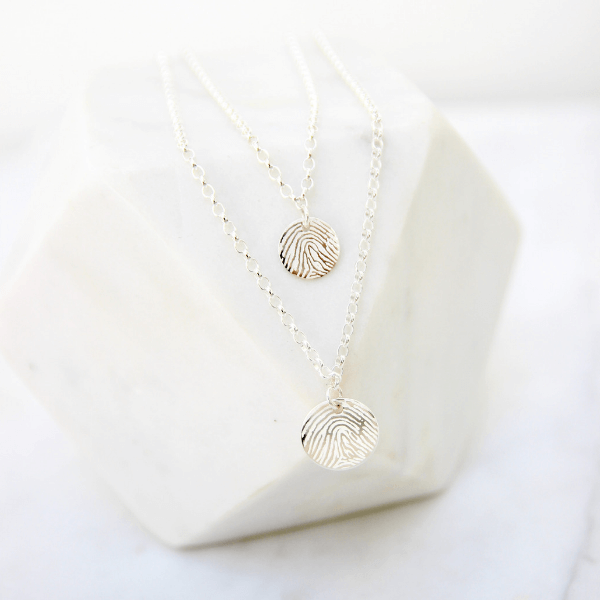 Designed to be worn together and layered on different chain lengths, of your choice. This is sure to compliment any style. See below for full product description and product options. 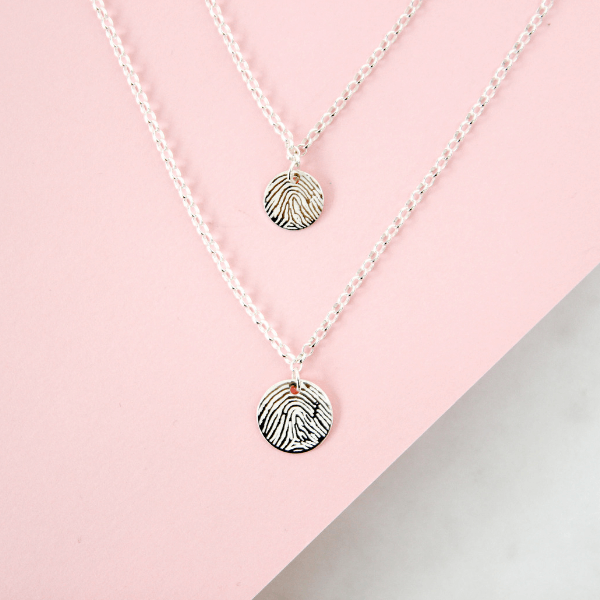 Mini Disc Chain Choose an option16"18"
The Engraved Fingerprint Disc Duo is a gorgeous way to wear the prints from your loved ones in a unique way. Sure to compliment any outfit, the necklaces are designed to be worn together and layered to create a contemporary look. 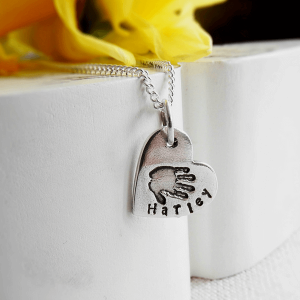 The chain lengths can be specified to suit your style and each charm can be personalised with a name or special date on the reverse. 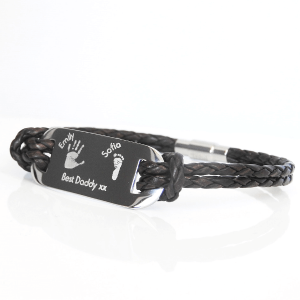 Designed and individually engraved in-house, the finest of detail is preserved with this enlarged fingerprint design. 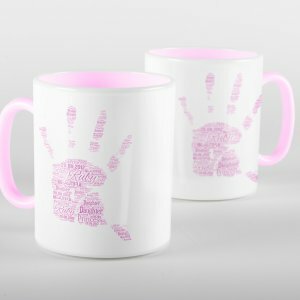 Fingerprints for this design can easily be taken at home using the pencil method. Therefore, a print taking kit is not required. Please click HERE to see our easy-to-follow instructions. 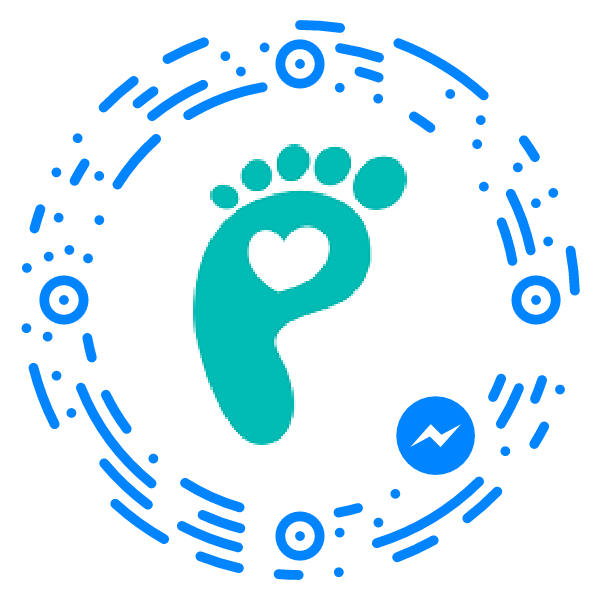 Fingerprints can be uploaded directly with your order or sent over at a later date. Please see instructions for full details. 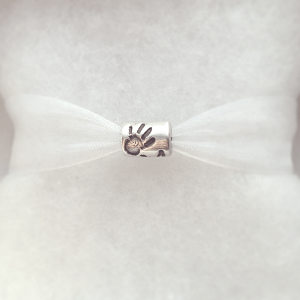 FREE delivery and gift wrapping. Turn-around times for engraved orders is up to 14 days from the date I receive your prints. However, this may be longer during busy periods.